1 YRS Wuxi Dianmeng Technology Co., Ltd.
We are assessed supplier by alibaba&BV! We design,We produce,Your request we do. 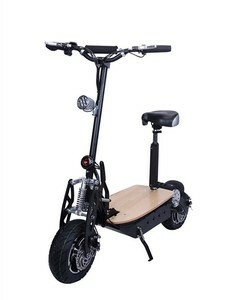 e-scooters with pedals : Battery Capacity: 48V 12AH Lead acid battery/ 48V 17AH Li-ion battery Motor Power(watts): 350W brushless /500W brushless Fork: Standard / hydraulic pressure Brakes: F/R Drum brake / DISC brake Tire size: 18x2.125 / 16&times;3.0 Range: 35-40 km Top speed: 32km/h(350w);40km/h(500w) Load capacity: 120 KGS Voltage: 48V Controller: 6 tubes 48V350W 17A limited Charging time: 6-8hours Convertor: 48V to 12V Colour available: R301 turquoise blue R302 Lemon Yellow R303 Blue R304 Red R305 Purple R306 Pink R307 Orange R308 lime Green R309 Forest Green R310 White R311 Silver R312 Dark Grey Rear carrier options: MOQ: 10PCS Packing carton box size: 170*56*120cm(Completed);148*36*87(SKD) Container loading: Completed: 26pcs/20GP, 56pcs/40HQ; SKD: 48pcs/20GP, 144pcs/40HQ; . 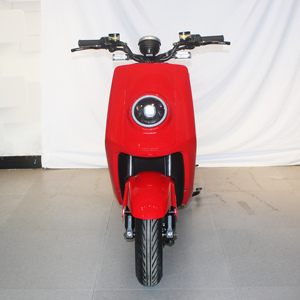 With our 12 years of experience in the electric vehicle industry, we have the capability of offering customers high quality electric bikes, electric scooters and electric skateboards at economical prices. 2. Real manufacturer with our own 3 factories located in Changzhou,Tianjin,Nanchang,China 3. 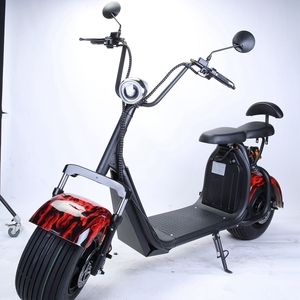 Strong professional technical team ensure to produce the top quality E-bike. 6. 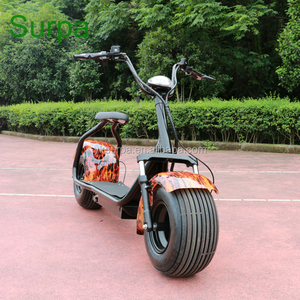 Rich experience on manufacture field with 12 years' export business of electric vehicles. Our products are now being private labeled to many famous companies around the world. 5. About Lead Time: How soon we can get the shipment9 We will arrange production after confirmation of the order and payment. 9. The registered designs or patented or copyrighted products showed in the website only sell to the proprietors or their authorized agents. if you need test sample first ,we will add extra inland freight and customs fee according the CBM and weight . Compared to automobiles or motorcycle engines, an electric bike is virtually silent. We are sure any of your feedback will get our prompt attention & reply. 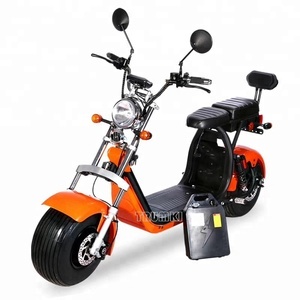 Alibaba.com offers 34,722 eec e-scooter products. About 95% of these are electric scooters, 1% are kick scooters,foot scooters. A wide variety of eec e-scooter options are available to you, such as paid samples, free samples. 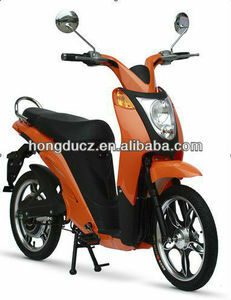 There are 34,722 eec e-scooter suppliers, mainly located in Asia. 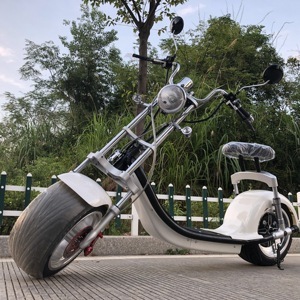 The top supplying country is China (Mainland), which supply 100% of eec e-scooter respectively. 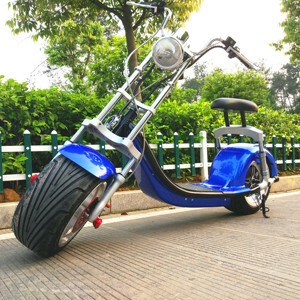 Eec e-scooter products are most popular in Western Europe, North America, and Northern Europe. You can ensure product safety by selecting from certified suppliers, including 29,589 with ISO9001, 268 with Other, and 246 with ISO14001 certification.